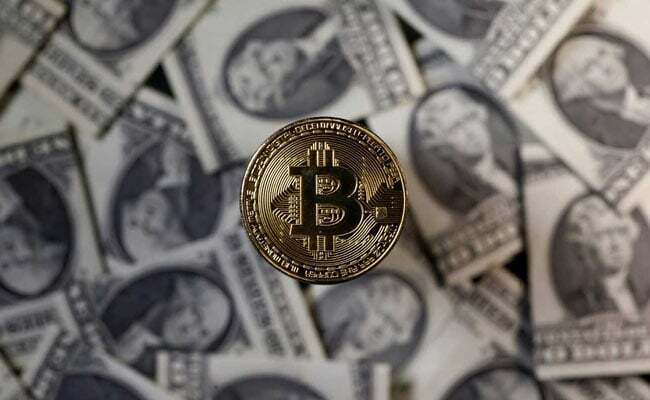 After posting considerable losses for the two consecutive days, bitcoin (BTC) rebounded to reclaim $11,000 on Thursday. At 8.00 pm, the bitcoin prices trade at $11,749 on the CoinMarketCap. On Wednesday, bitcoin lost over half its peak value (attained exactly a month ago) when it dropped to $9,850 from $19,600 a month ago. Until early this week, the cryptocurrency was trading in the close range of $14,000 to $15,000. On BitStamp, the bitcoin closed at $11,191 on Wednesday and at $11,386 on Tuesday. A day before, the digital currency was valued for $13,607. The virtual currency lost big on worries over South Korea government’s reported plan to ban cryptocurrency. The currency’s market value is now at $183 billion, while it was $192 billion on Wednesday when bitcoin closed at $11,189, as per the average closing value of major stock exchanges worldwide. Indian bitcoin markets have also followed the same pattern of decline followed by marginal recovery. The cryptocurrency is being sold for Rs. 7,70,000, and bought for Rs. 7,77,999 on Coinsecure on Thursday while the currency market had closed at Rs. 7,02,000 on Wednesday. At the same time, a bitcoin is available for Rs. 8,46,000 and sold for Rs. 7,10,000 on Unocoin on Thursday.